Spain's Minister of Education, José Ignacio Wert, said today that the priority of the Spanish executive is to "Spanish-ize Catalan students so that they are as proud to be Catalan as they are to be Spanish, so that they can have a balanced lifestyle with both identities, since both are enriching and strengthening". Such was his response to a question from a socialist MP in the Spanish Congress, Francesc Vallès, about the statements [video in Catalan] that Wert himself made about the relationship between the rise in independentism and the Catalan educational system. Vallès found Wert's words regretful, saying that in Catalonia there is no indoctrination, just education. But the minister stuck to his position, offering an example about history class. Wert said that during the former administration [the "tripartit" made up of Socialists, Republican Left and Greens] in Catalonia, the subject was called "History" instead of "Spanish History", as it is in other parts of the Spanish state. Wert defended and insisted on what he said a few days ago, saying that the "sliding" of a part of the Catalan education system "facilitates hiding the identification of historic elements of Catalonia within Spain". Wert is clearly wrong!!! 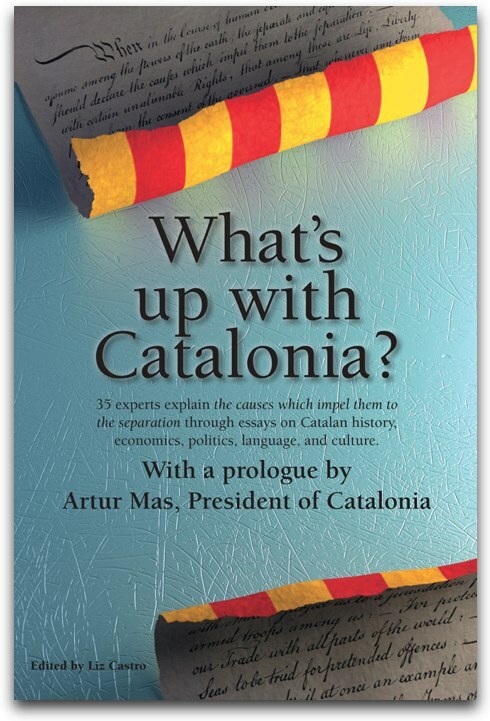 He's just forgot that Catalan is the natural language from Catalonia and nobody could change that. Wert statement remind us one of the typical statements that the old dictatorship used to pronounce. Wert is a person who only respect people who thinks like him and just don't forget that his political party is not important in Catalonia as they are considered the Spanish right-far wing, the kind of people who lives better time during the old dictatorship and now they want to resuscitate that kind of anti democratic system as by now they're in the Spanish presidency until the next Spanish election.